In this ad, we aim to prove it. 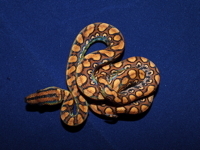 Living Gems Reptiles is pleased to finally offer babies from its 2013 Picasso-Malachite litter. This litter has only just been opened for public sale, and therefore does not represent the picked-over remnants of a litter that has been on sale forever. This specific ad is for Baby #B-19, a nice baby male Brazilian. Together, they produced 22 bouncing baby Brazilians. These little youngsters are colorful and full of personality. But don’t take our word for it: a detailed write-up of this male’s personality and pattern, as well as half-dozen pictures from his first few months of life, can be found [color="Blue"]here[/color] (make sure to scroll all the way down); and similar write-ups of his littermates can be found [color="Blue"]here[/color]. 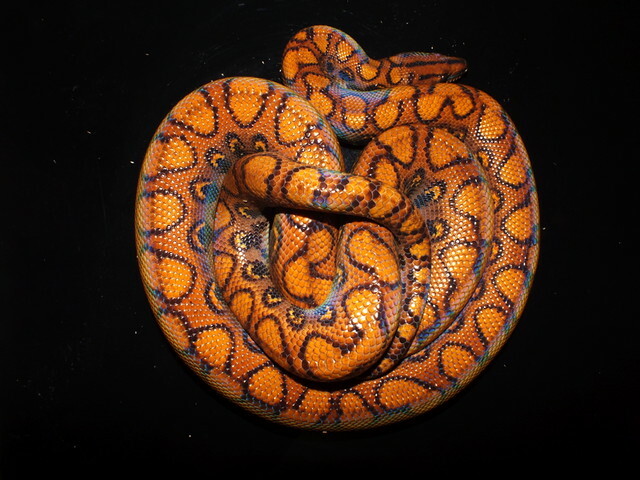 Quality breeders, however, are about more than just attractive babies. 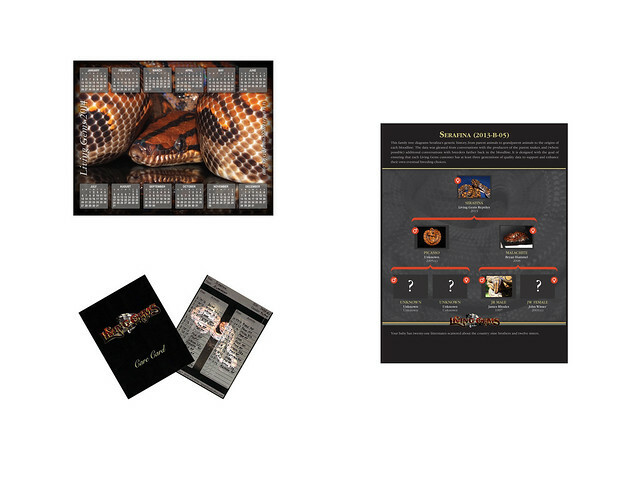 Buying a reptile over the internet can be a risky move, so Living Gems is proud to be a disease-tested facility. 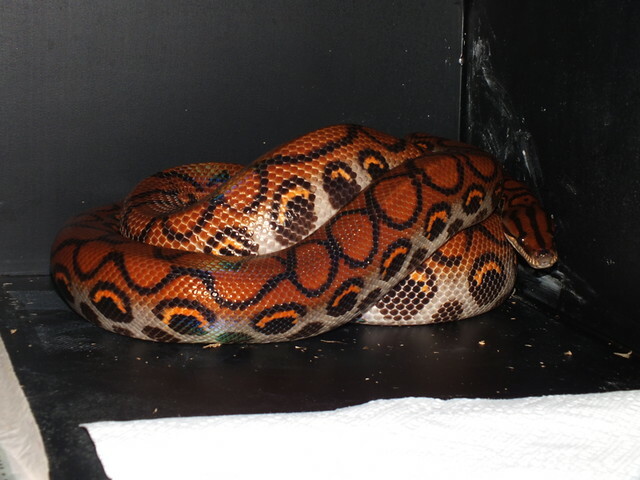 All of our animals have been personally inspected by a top reptile vet, and a random group of our breeders has been tested for IBD to ensure your protection. The general collection has been sample-tested for PMV and parasites. Specific parental health records are available upon request to customers interested in their babies. In addition, each baby comes with impeccable care records summarized on our attractive “Care Card.” These important health notes include not only basic details like age and gender, but feeds, sheds, and even weights, which are taken and recorded on a monthly basis. In addition, each baby comes with its very own Family Tree, which shows what we know about their parent and grandparent animals, including pictures of each animal. So please, take a look at the linked write-up, and see what “stunning” babies and “top-notch” service really mean. Baby #B-19 is available for $175.00 plus shipping. We guarantee live arrival provided there is someone there to sign for and inspect the package.